National Electric Code: Do Your Employees Need a Refresher? NTT Inc. - National Electric Code: Do Your Employees Need a Refresher? 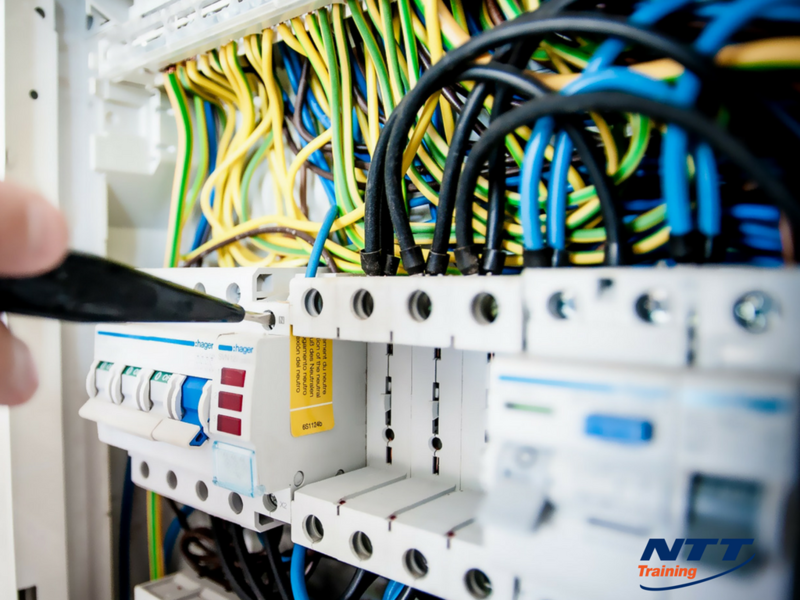 The National Electric Code (NEC) is the uniform standard of compliance for electrical workers, and has been drilled into your workers since the first days of their apprenticeship. While such a fundamental code of conduct should be second nature for your most experienced employees, there are many reasons why you may need to consider putting a refresher course on the training schedule. While employees may have passed their exams in the past, the NEC is a changing and evolving standard that may need retraining to address certain changes that have come to the code with time and changing technology. Why Refresh Employees On The National Electric Code? The NEC is necessarily one of the strictest set of guidelines for work in the United States, with severe ramifications for failing to keep the standard of work up to code. Liability cannot only affect the worker, but your company or municipal entities who issue permits for the work. Unfortunately, even competent technicians can perform substandard work when they have not been trained to the standards of the most recent code issuance. The sprawling NEC covers everything from grounding generators and wiring residences to installing fluorescent bulbs. In this era of increasing specialization, even your most experienced employees are bound to have some blind spots where refresher training can help. What Changes Have Been Made To The NEC? These are just a few of the changes that your employees may need to know going forward and will be crucial in maintaining a standard of work that is up to code. What Is Covered By An NEC Refresher Course? While this course may be of most value to front-line workers, it may also aid management and operations professionals. Do Your Employees Need an NEC Refresher? There are some telltale signs that your employees may need an update to their NEC knowledge base. Some of these may be obvious. An increase in the number of accidents or observed safety violations may indicate that additional training is needed, but in some cases, the signs will not be apparent until it is too late. Sometimes a workforce can get comfortable doing work in exactly the same way that they were initially trained to do it, and in some cases, the standard they were trained to meet has been exceeded by updates to the NEC. While common knowledge says that simply making the updates available to workers is sufficient, taking a more active role in your compliance with the NEC is in your best interest as a company. When Should You Send Employees for an NEC Refresher Course? Sometimes it can be difficult to determine when it is the right time to schedule refresher training for your employees, especially if you are in the middle of a busy time in the season. In general, it may be best to begin refresher training on an annual basis or at the beginning of the year but it may seem like this is impossible when you are faced with a high work tempo. It may call for a bit of a triage system, designating the employees who are most in need of a refresher (such as those who are overdue or have yet to attend) and find time for other employees in staggered cohort groups. The sooner that this process is started the sooner that all of your employees can be well-trained on updates and have their fundamental knowledge base fortified by a refresher course. Are you interested in learning more about how an NEC refresher can improve your company’s work performance and safety record? Contact our friendly representatives at NTT Training today for more information.